With Autumn finally here, it’s a great time to update the home. Whether that be quick updates with smaller home accessories such as cosy cushions and throws, or larger pieces such as sofas and armchairs, a simple change can make a real impact to the feel and look of the home for the changing seasons. When it comes to choosing a sofa shape, it’s always important to think about not only the room but also the purpose. If your living room is used more as a snug, for cosying up and watching a great box set, then an L-shape sofa might be the one for you. With a cosy corner and space to stretch out, you can happily while away your weekend in comfort. It’s also worth thinking ahead to Christmas when purchasing a sofa – will you be having extra guests to stay over the festive period? If so, consider one of our sofa beds for added sleeping space for friends and family. 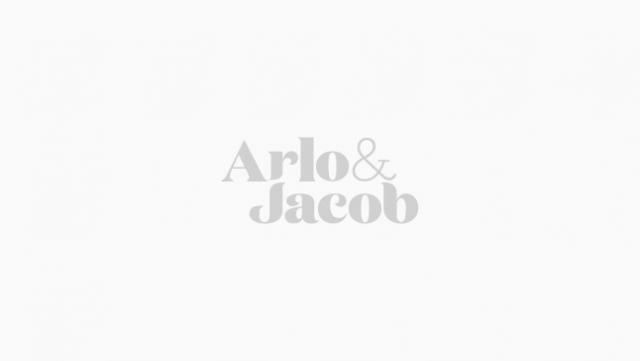 We’ve got over 120 fabrics to choose from at Arlo & Jacob, from warm wools to soft linens. When choosing a fabric for Autumn, it’s important to consider not only the colour, but the pattern and texture too. For the ultimate cosy comfort, choose a soft wool or cotton; or for a splash of decadence, go for velvet in a warming burnt orange or ochre tone. In terms of colour, if you’re looking to dress your sofa, choose a soft grey or mink tone as a base, so you can add colour through cushions, throws and accessories. Don’t forget the armchair! If you’re lucky enough to have a fireplace at home, a comfy armchair is a great addition to the room, perfect for reading a book with a glass of wine as the cold nights draw in. Our Darcy Snuggler is a great compromise between sofa and armchair – big enough for two, and cosy enough for one, this deep button back snuggler is a great choice for fireside relaxing. Autumn is a great season for colour, so why not bring splashes of burnt orange, russet red and olive green into your scheme with soft accessories. We’ve got a great selection of plain and designer cushions including watercolour prints from Jessica Zoob and playful designs from Daniel Heath.